What makes a man complete? His shoes, his tie or a handsome watch donning his wrist? 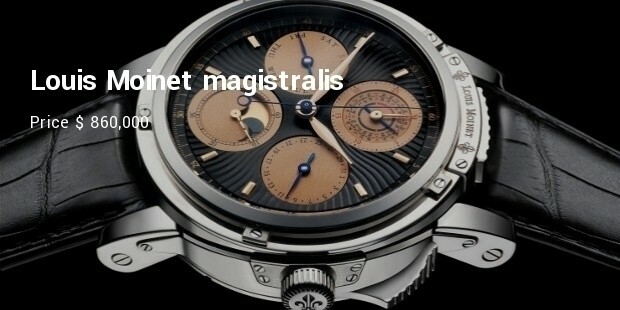 A man's fashion ensemble is incomplete without a wrist watch. 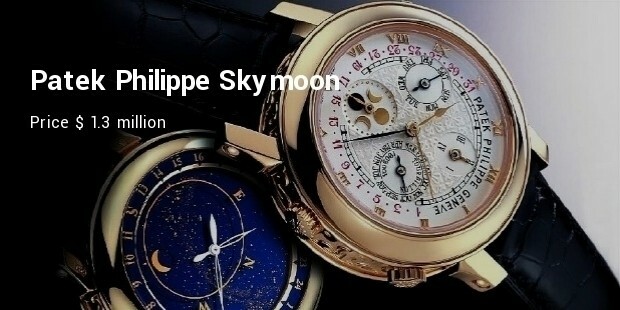 And when it comes to designer watches, who doesn't yearn for a million dollar watch on his wrist, the owners pride and the neighbour’s envy. 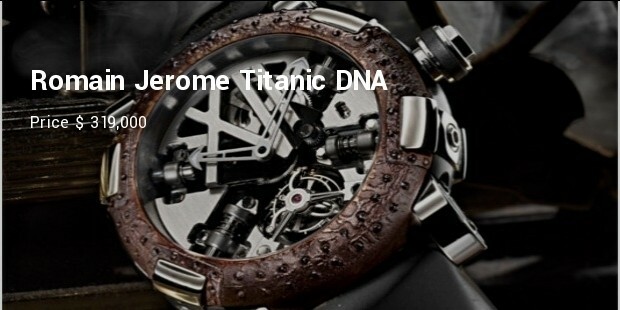 Some these men's designer watches have smooth chronographs, beautifully crafted sun-dials with roman numbers and designer gemstones. 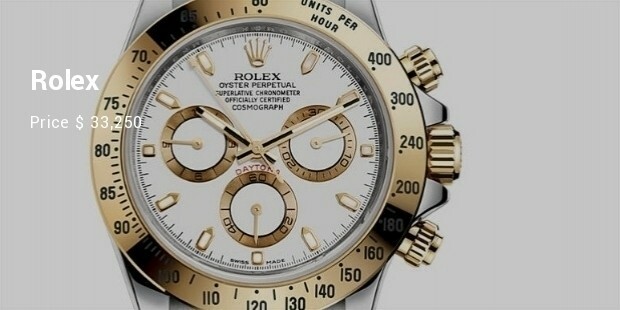 Every elite man in the world would want to wear this watch on his wrist. 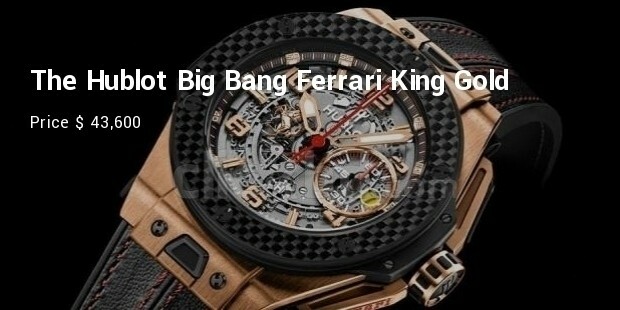 It manifests a flashy design that features a stain-finished blackened titanium casing fused with steel. 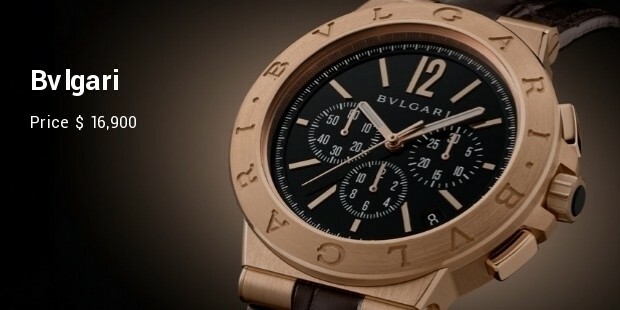 The buyer can choose between a black rubber and crocodile leather strap. 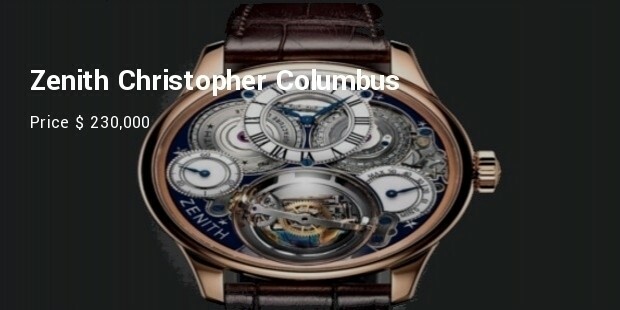 For men of class and taste the Zenith Christopher Columbus is a limited edition series only affordable by a few. 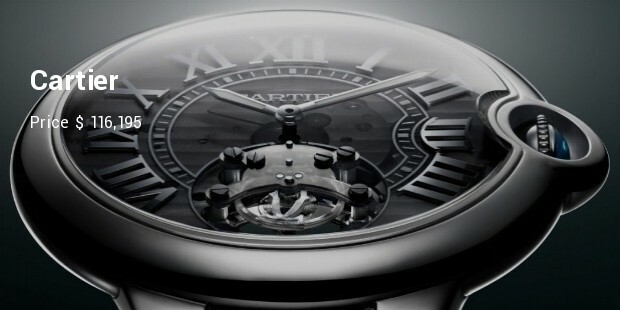 This masterpiece is built with a navigational compass at the 6 o’clock position inside a glass bubble. Sleek, crisp and debonair, this watch is an enviable possession of any man. 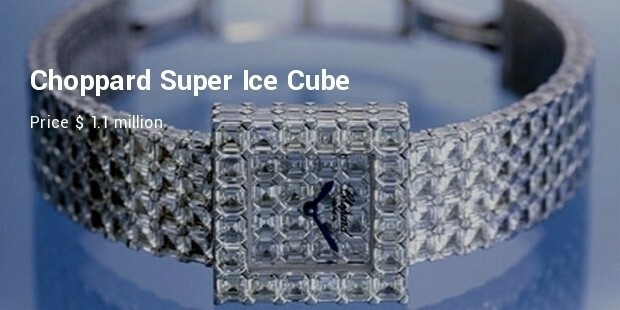 These designer men's watches are a style statement in themselves. Apart from serving their purpose, their beauty and unique features make their owner cherish them for a life time.